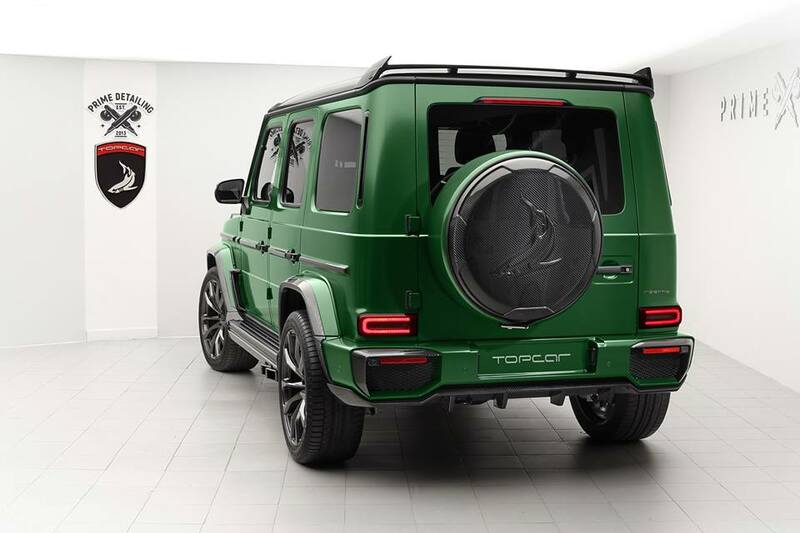 Love it or hate it, the fact of the matter is that the Mercedes-AMG G63 is a jolly popular car globally. 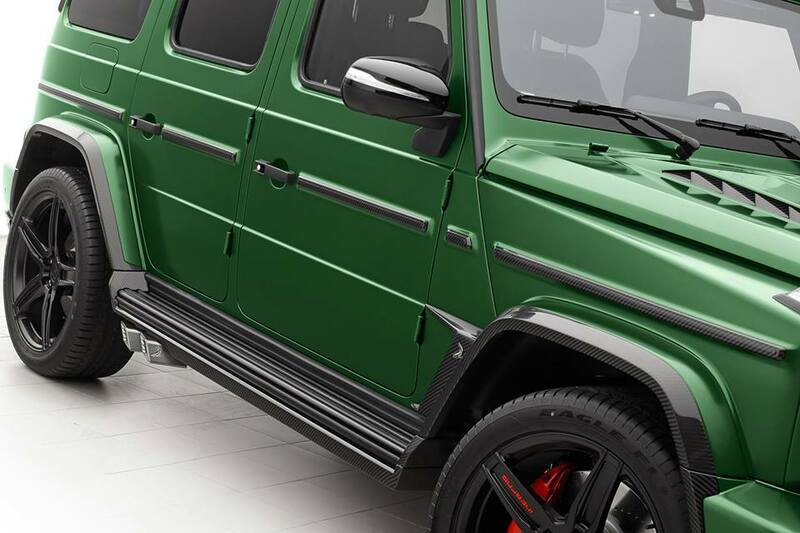 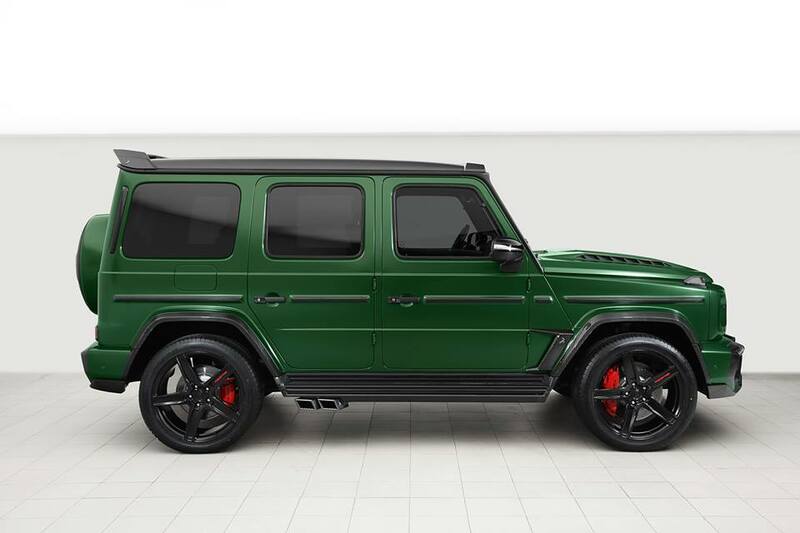 As a result, there are many people who will gladly tune and modify your G-wagon to make it more unique. 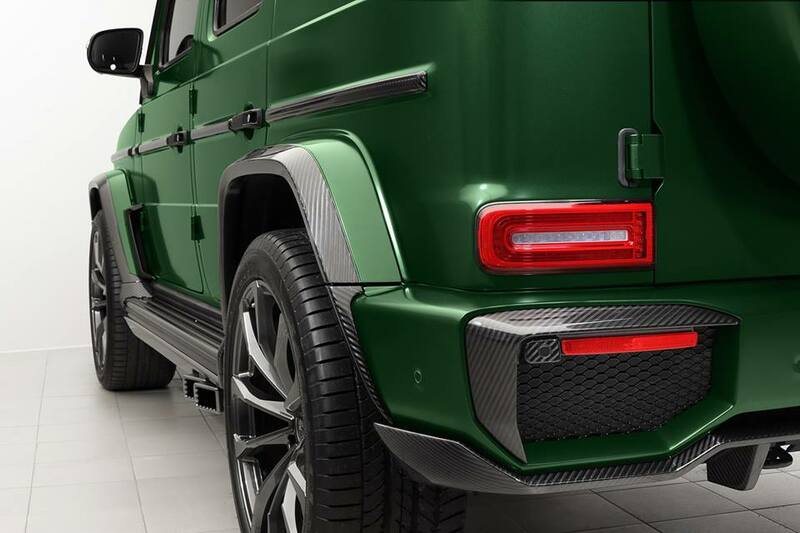 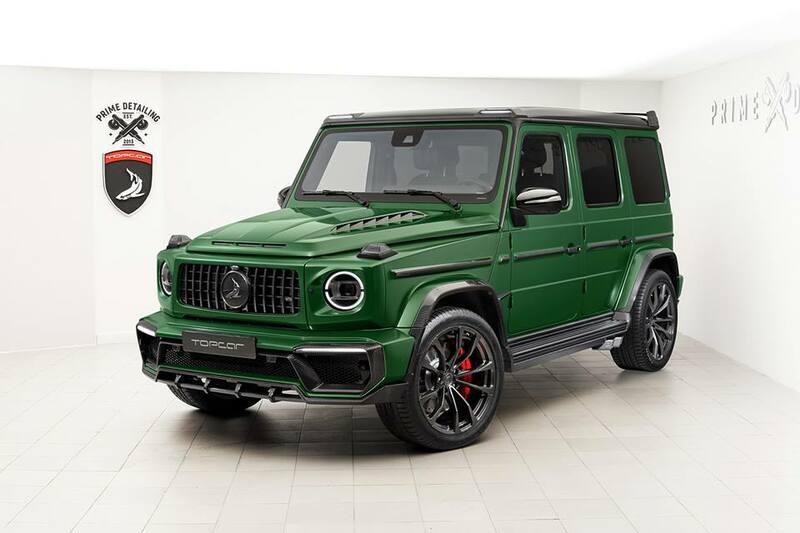 One such company is Topcar, who now offer a rather lovely carbon-fibre package for your G-Class. 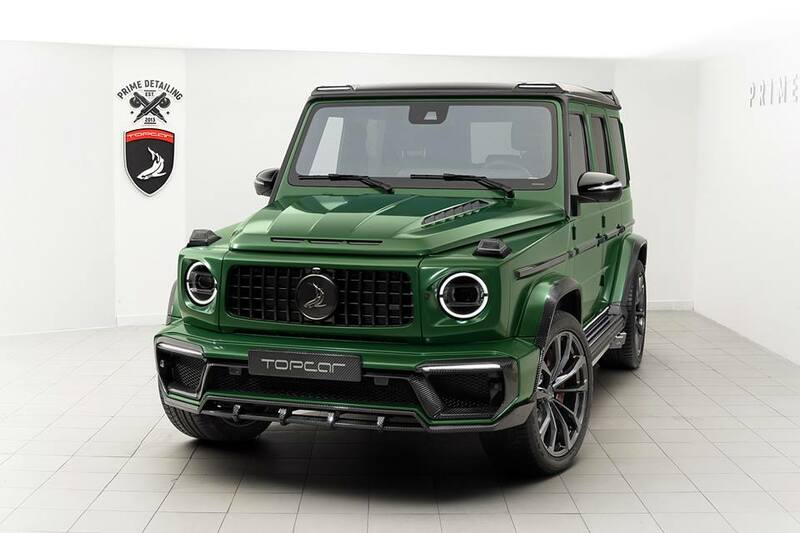 The Russian tuning company has gone with a camo look and feel, rather appropriately since the original Gelandewagen was built for the army. 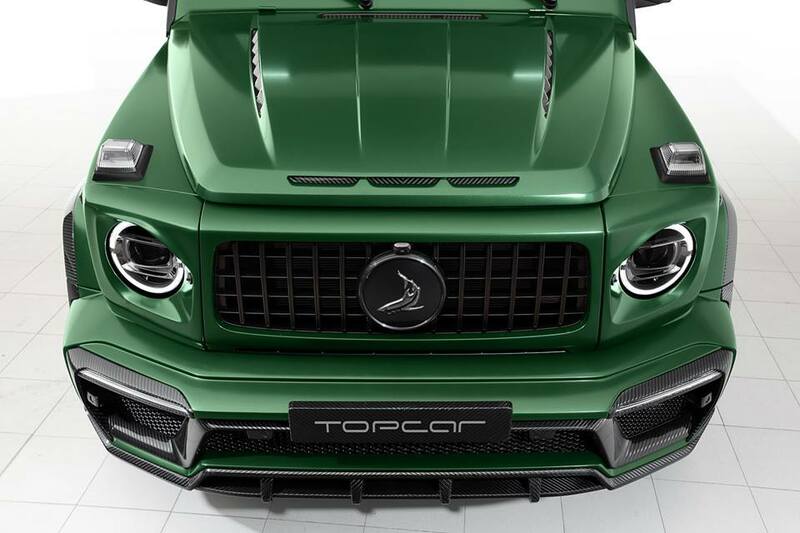 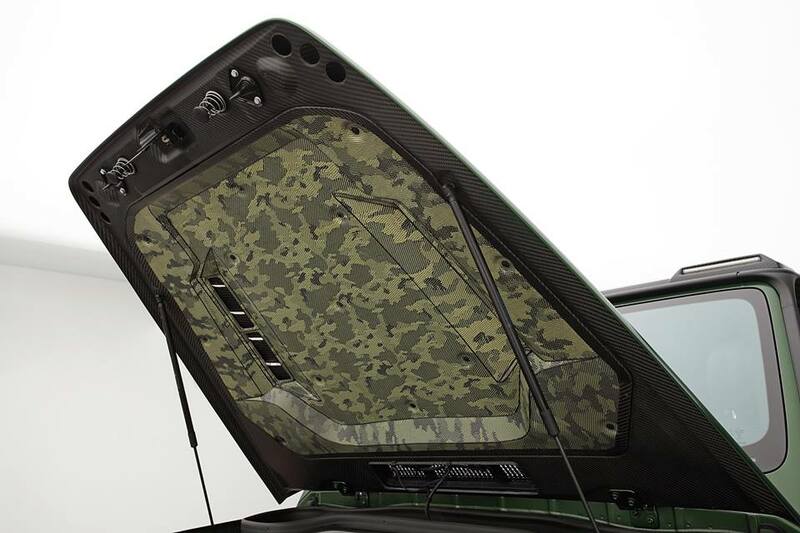 The package features an all-new carbon bonnet with a camo-carbon weave underneath, carbon fibre air vents, carbon elements on most of the body panels as well as a cool carbon wheel cover at the back with Topcar’s shark logo. 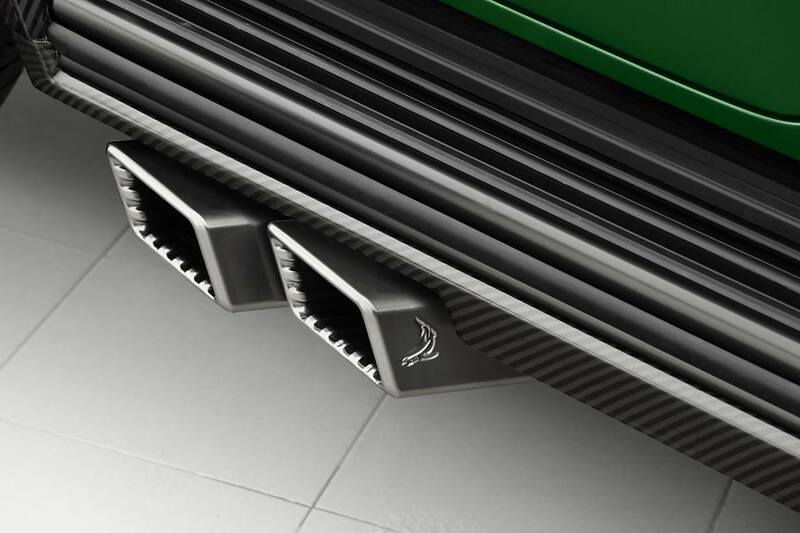 The carbon side skirts are probably have the most significant differences together with the rectangular exhaust pipes. 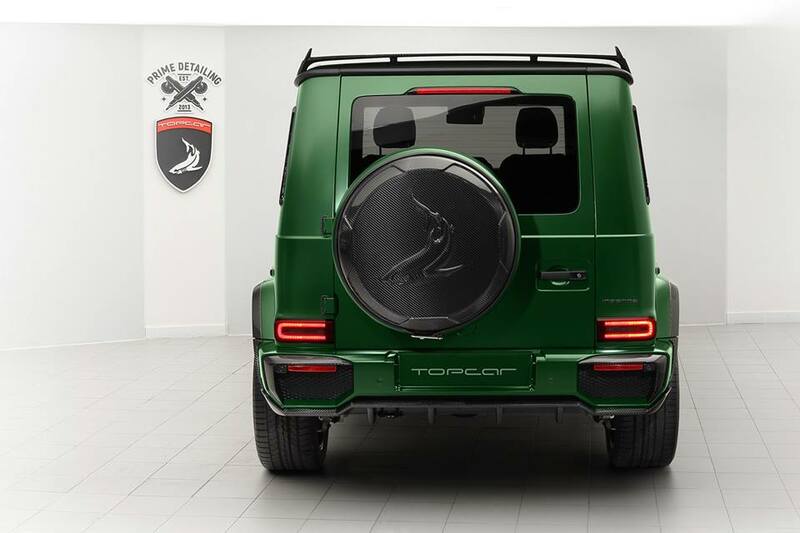 Oh yes, don’t forget the little rear spoiler on the rear of the car. 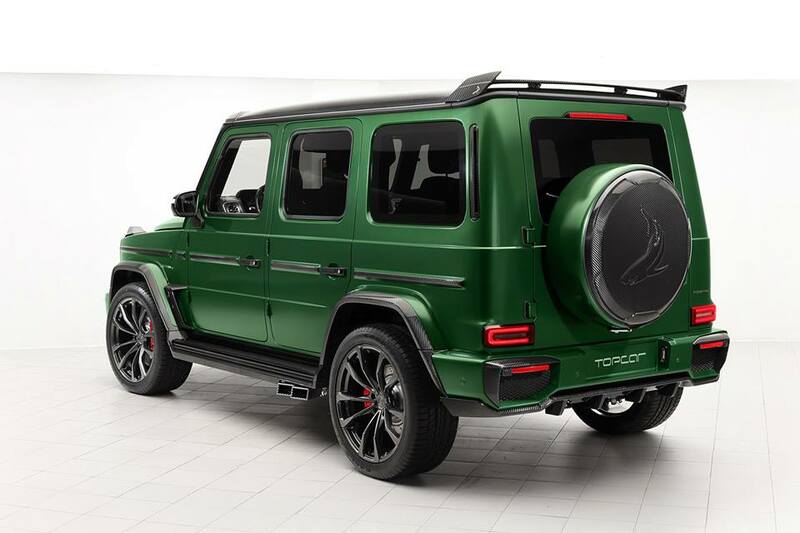 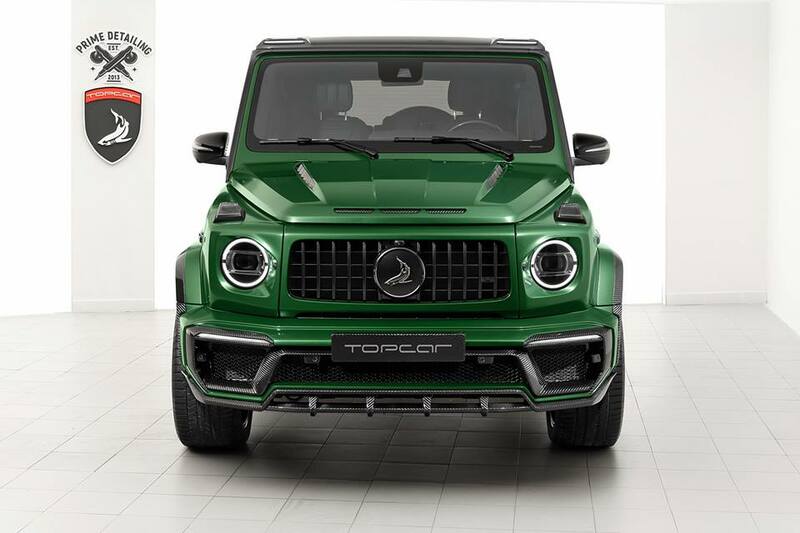 All in all, Topcar’s package for the G63 only compliments it to make it more beefy and brutish than before. 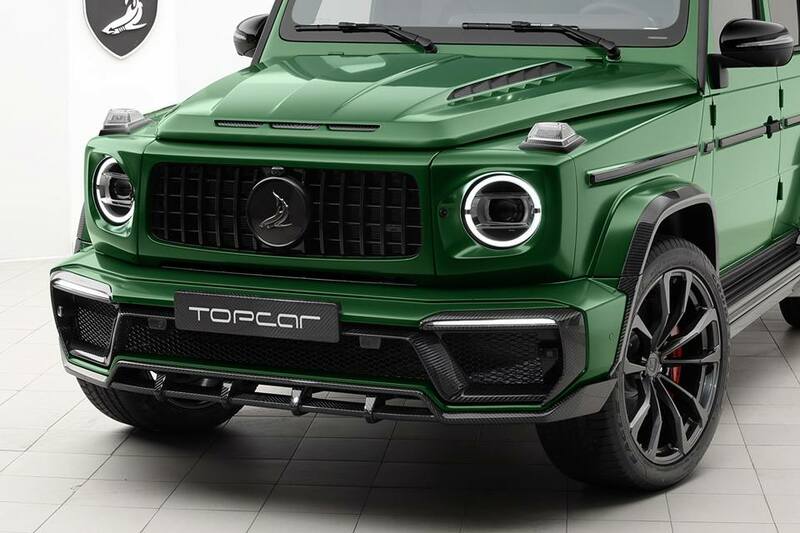 All we’re waiting for now, is the specs for the modification on the engine!